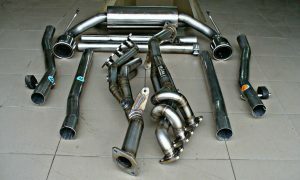 Today the project is finished. 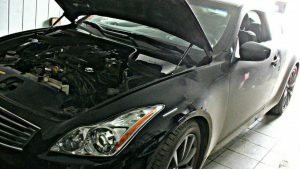 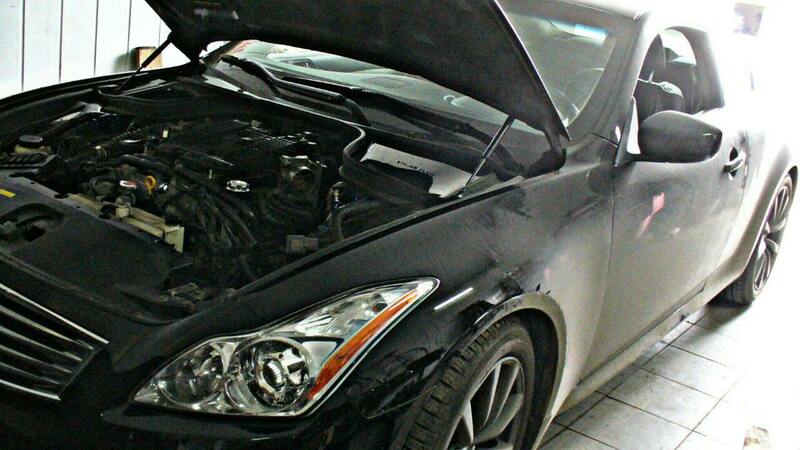 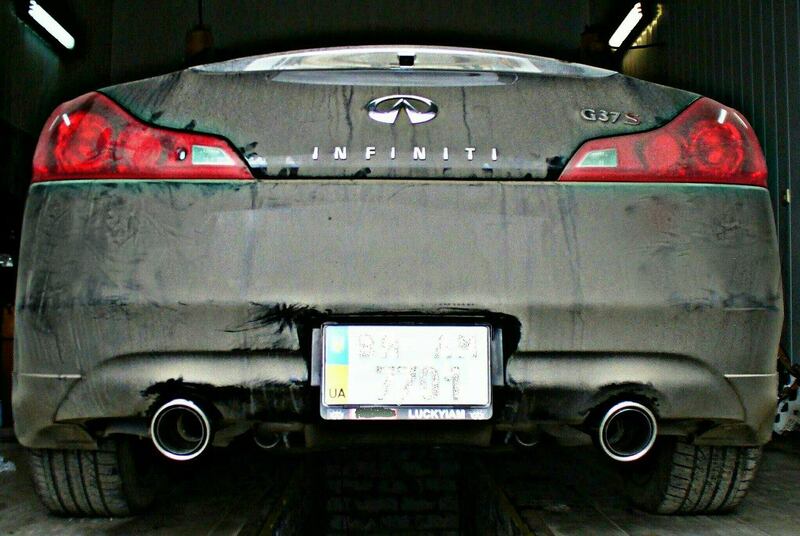 Nissan infiniti g37 coupe. Soaraperformance in collaboration with Borla Andre Dzyndra . 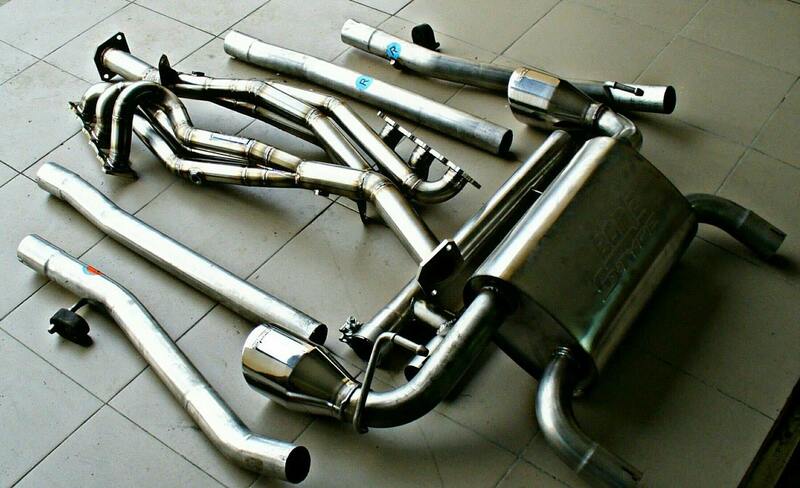 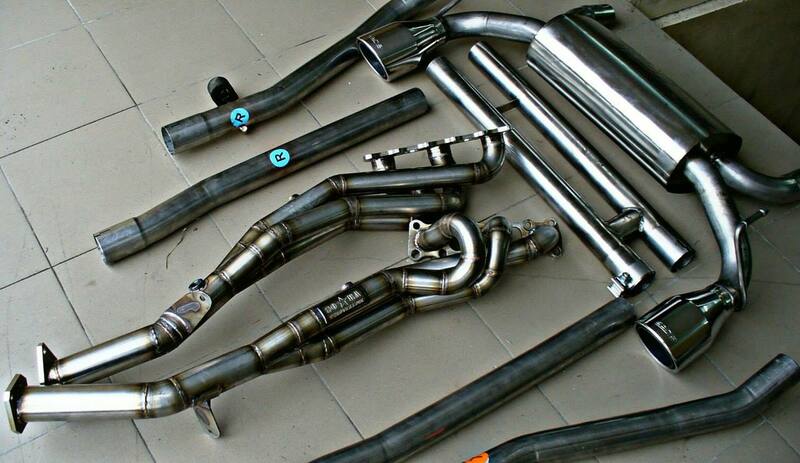 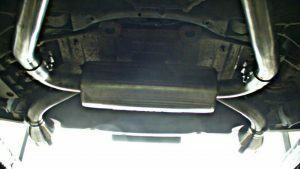 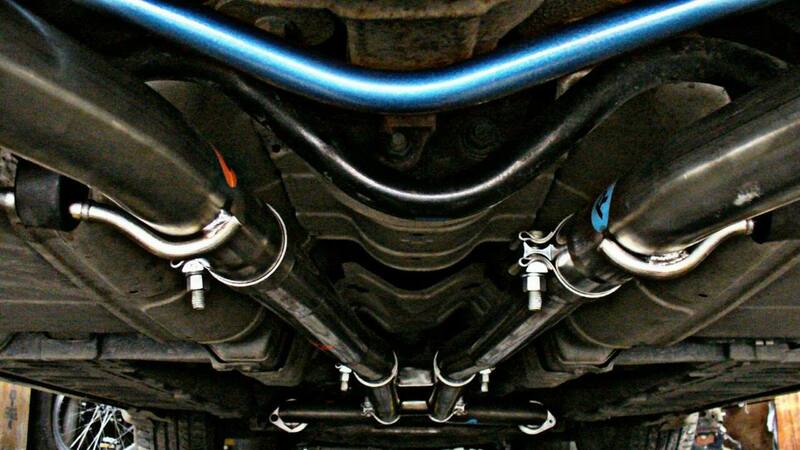 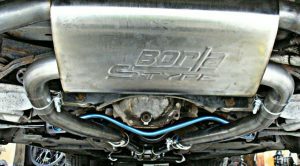 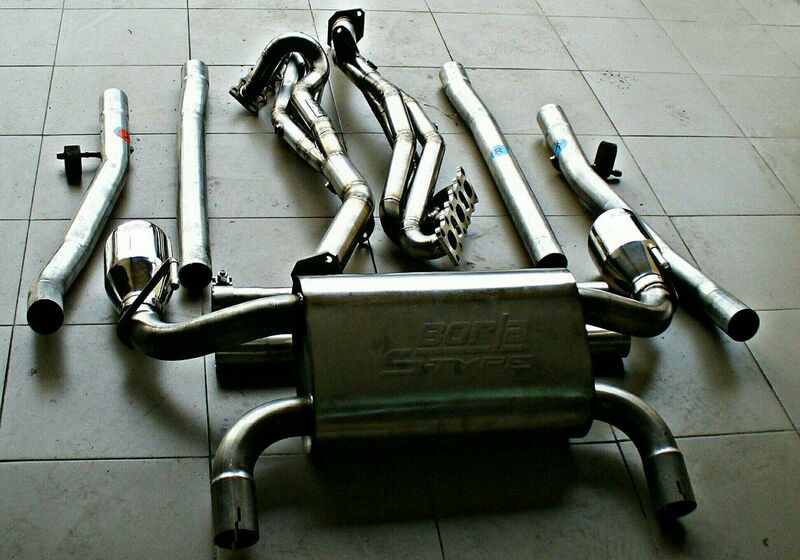 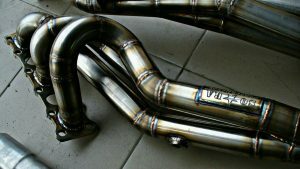 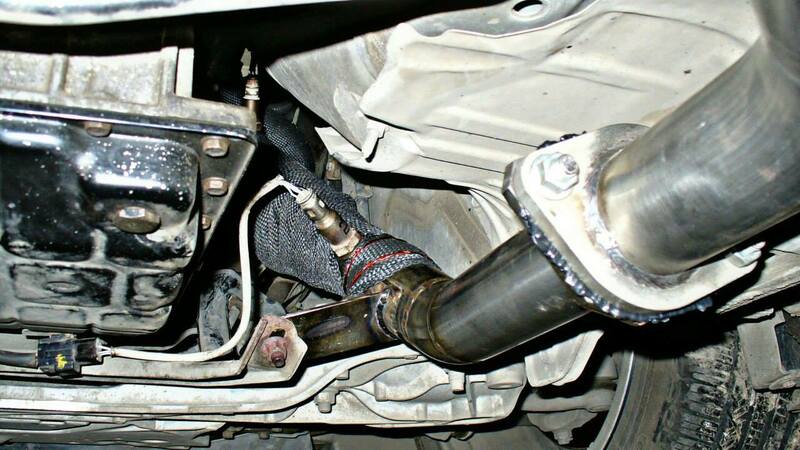 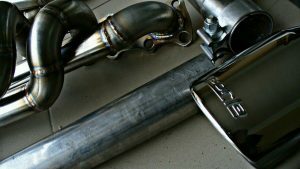 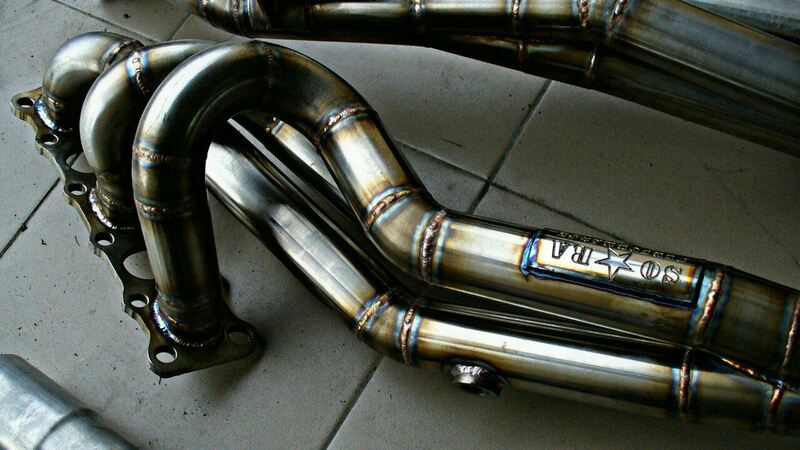 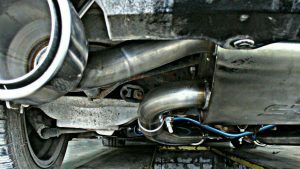 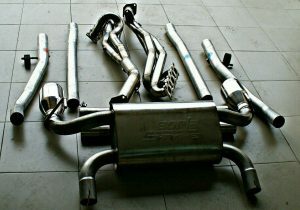 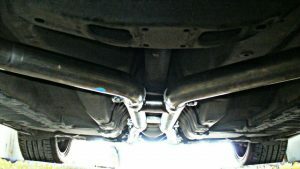 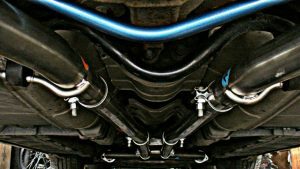 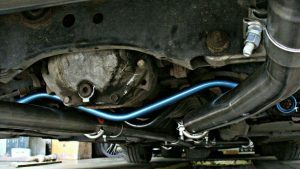 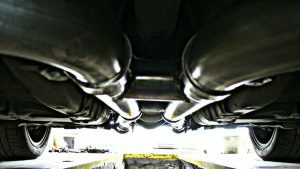 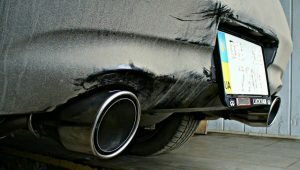 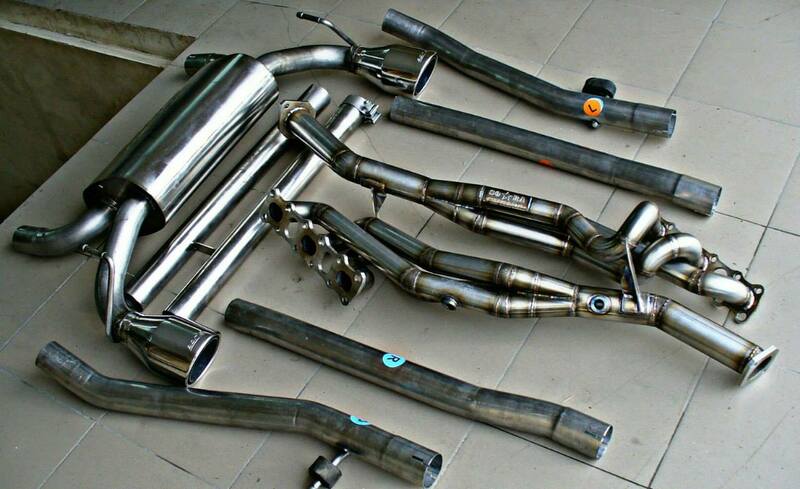 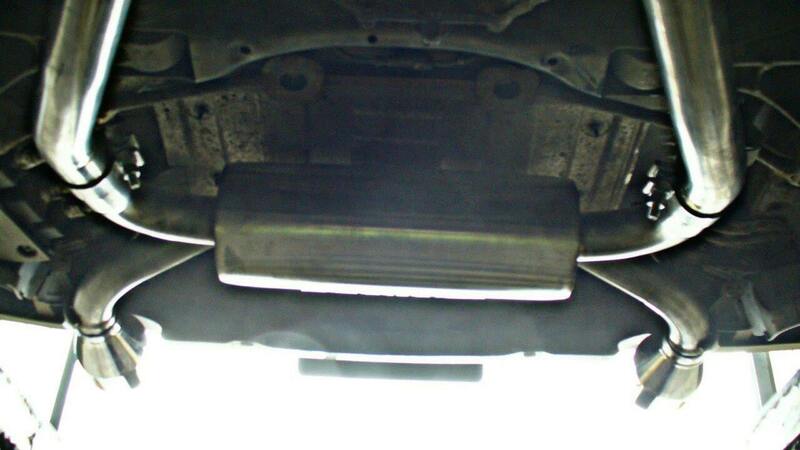 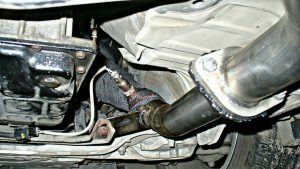 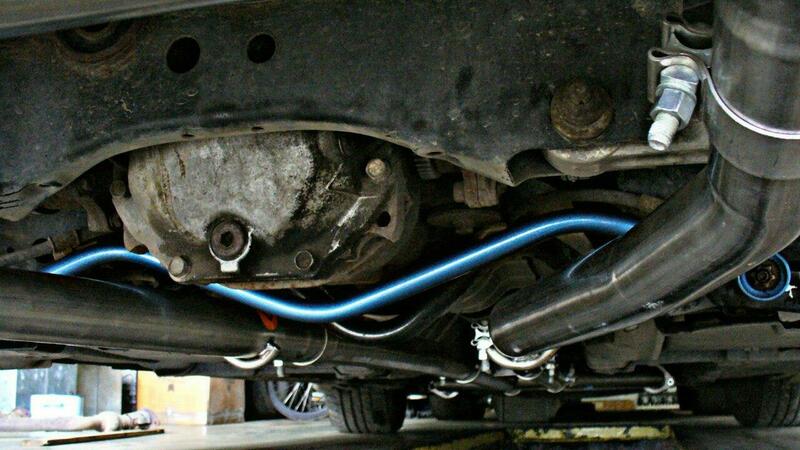 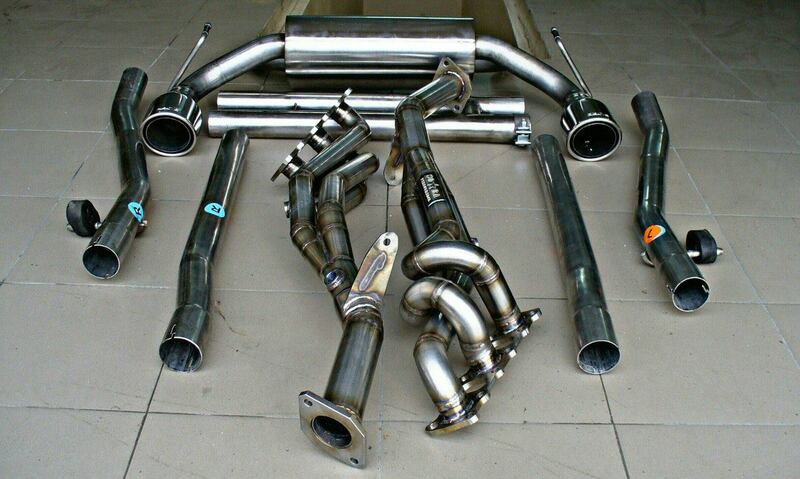 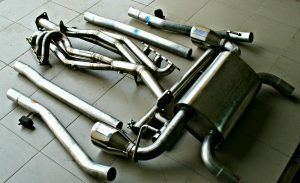 Designed and manufactured by us long tube headers and Borla exhaust system. It sounds great and it’s just beautiful.